Steve has been a life-long fan of horror, science fiction and fantasy, and has been drawing things out of the ordinary as long as he can remember. Steve graduated with a BA in Graphic Design and has 20+ years of experience as a graphic designer. 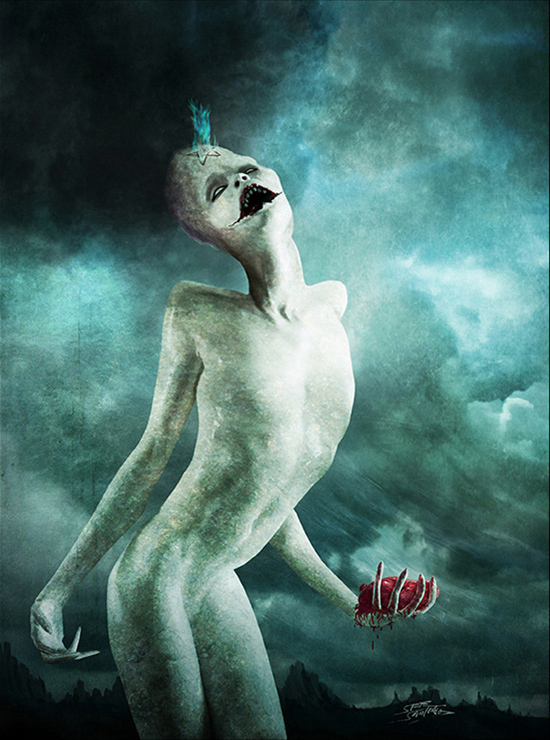 He honed his art skills by entering in photoshop and illustration contests over the years and has won many times with his imaginative and creative execution of his ideas. 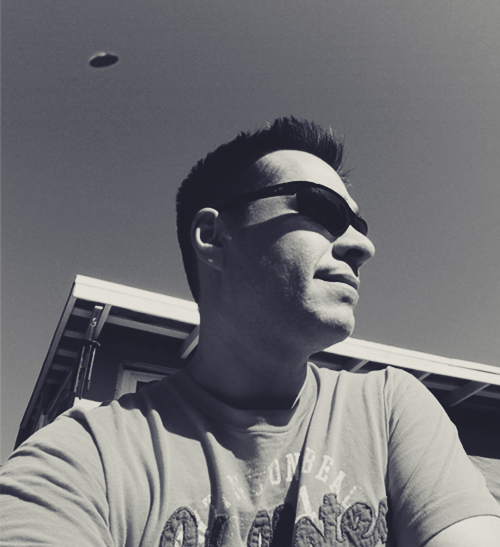 Since November 2011, Steve has been one of the contributing artists for the Lovecraft eZine, an online magazine featuring Lovecraftian horror. His art has also been on the covers and interior pages of several ezines, magazines, print anthologies, CD covers for audio dramas and board game art. 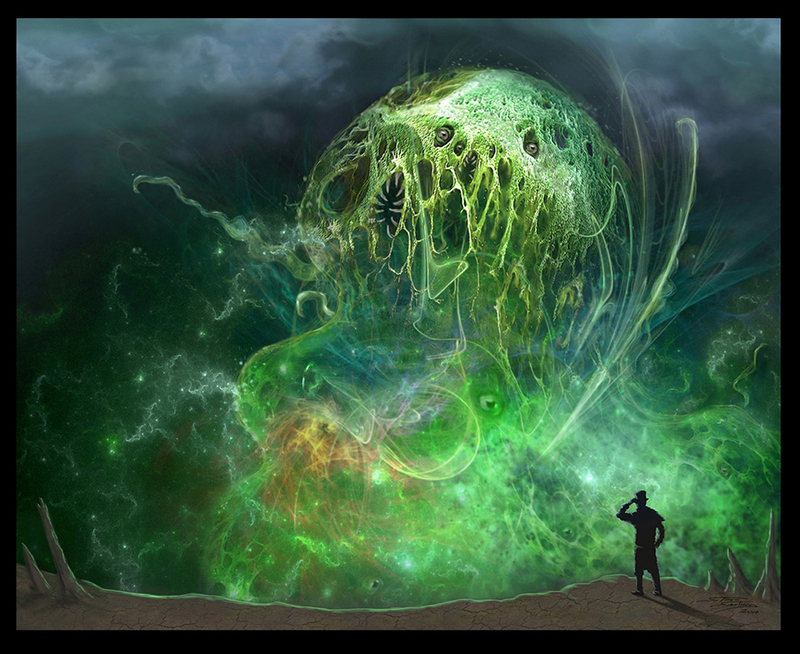 In 2014 he also provided concept art for an upcoming film about Lovecraft’s Dreamlands. Upcoming art can be seen on book covers for IFWG Publishing, Dark Renaissance Books, Chaosium and Dark Discoveries magazine. As a freelancer, Steve has created art/designs for clients from around the globe, including: Australia, Germany, Hungary, U.K., and the Netherlands. Steve lives in California and is the proud father to three wonderful kids.